2015 , so whats on your list? Know what the top New Year’s resolutions are? You could probably guess. Here is a full list. Sharon and I are already back on our diets because of all the good food from the holidays. Is one of your new year’s resolutions to play more or get better? Maybe you need a golf “check up”. One of the first things you need to do is make sure you have the right equipment and that it’s in playing shape top to bottom, then practice. If your equipment doesn’t fit you and your swing, you will struggle. Practicing your game from tee to wedge really helps on the course. It just so happens I can help you with both. The right clubs make a lot of difference, and they don’t have to be new ones. Sometimes they just need to be adjusted to fit you, or a pre-owned set is just right. New improved technology clubs can also make a big difference. Then it’s instruction or practice in your problem areas on the range to give you instant feedback. 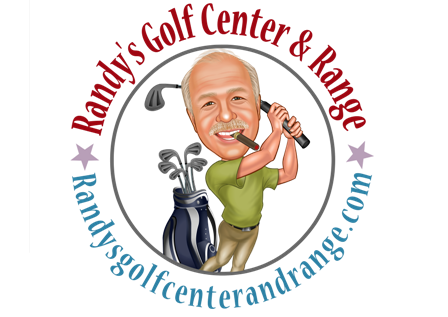 If you have been struggling in the past with your game, get a golf “checkup” for 2015 so you’re ready for that game with your buddies. Come see me, and we will make sure you are on your way to keeping that New Year’s resolution and lowering your scores.